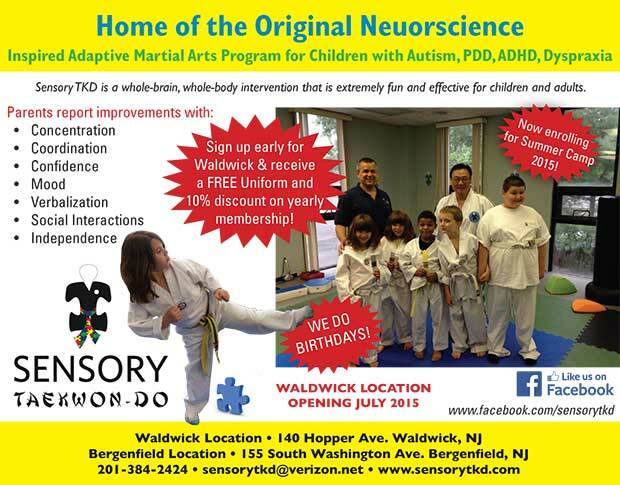 Sensory TKD of Bergenfield and Waldwick is the first neuroscience inspired martial arts program. 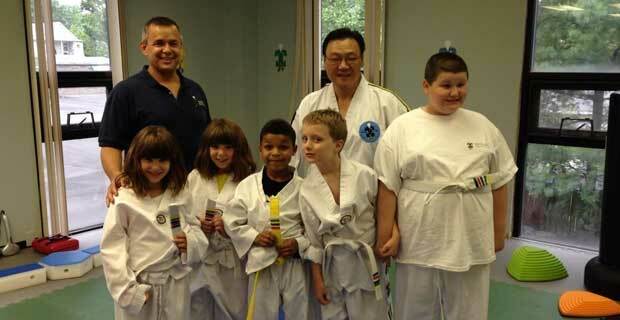 We specialize in training children with Autism and Asperger’s Syndrome, ADHD, Learning Disabilities, Dyspraxia and PDD. Our children undergo a complete health history, unique functional neurological exam, nutritional and behavioral assessment. This information contributes to the customized Taekwon-Do and exercise intervention that best addresses each child’s individual challenges. 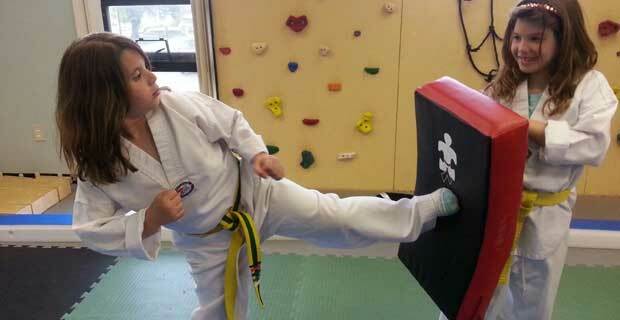 Our Taekwon-Do instructors have extensive training to integrate modifications to Taekwon-Do during the sessions. They are skilled at observing and detecting strengths and weakness so that the appropriate Taekwon-Do intervention can be applied. This program began in 2006 when Chiropractor Dr. Kerry Escamilla who is also a student of functional neurology noticed improvements in his own difficulties with attention and impulsivity. Completing extensive courses in functional neurology, early child learning and behavioral disabilities, functional medicine and his own self study in sensory integration made the program what it is today. We pride ourselves on providing a physically and psychologically safe environment. Many of children who have not previously shown interest in physical activity are struck with new found enthusiasm for Sensory Taekwon-Do. Parents regularly witness transformations in coordination, strength, attention, academic performance and self-esteem. For more information call 201-384-2424.